Technical Drawing Internet PowerPoint Templates And PowerPoint Themes 0912-"Microsoft Powerpoint Templates and Background with laptop and question"-"Laptop and question, technology, business, computer, symbol, signs" Even out things with our Technical Drawing Internet PowerPoint Templates And PowerPoint Themes 0912. Get your team on the same level. 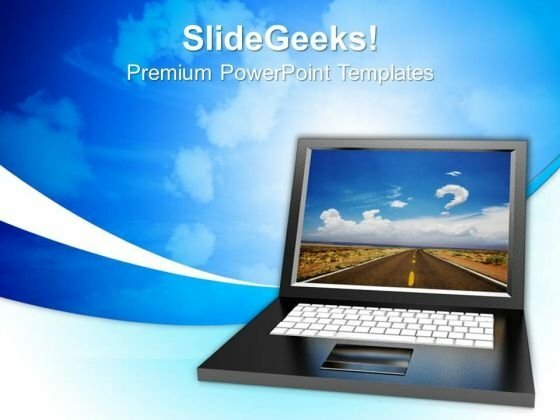 Be batman with our Technical Drawing Internet PowerPoint Templates And PowerPoint Themes 0912. You will come out on top.